Skincare gets the lion’s share of attention when it comes to anti-ageing–the serums, the retinoids, the fillers; but what about the crowning glory that surrounds your face–your hair? There is nothing lovelier than glossy, bouncy, healthy hair at any age. But as we grow older, our hair changes. It can often become dull, dry, thinner and, thanks to the emergence of grey hair, more unruly. 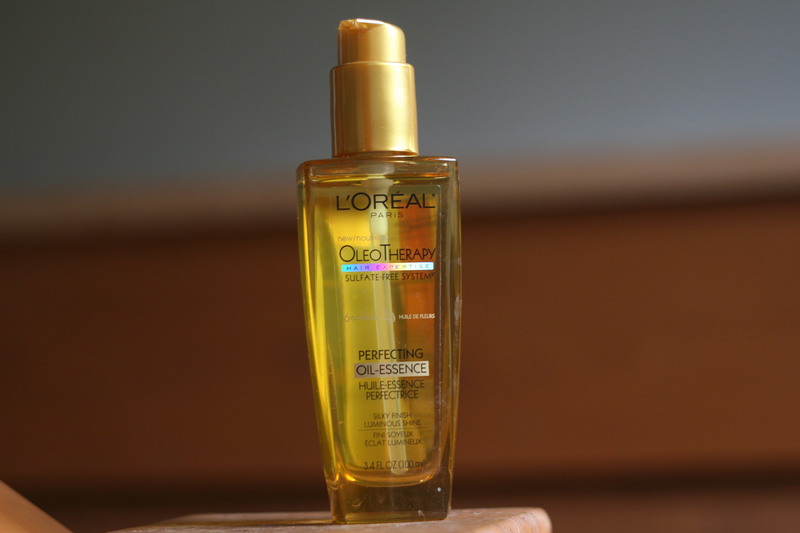 If your tresses are showing their age, here are a few tips to get glossier. 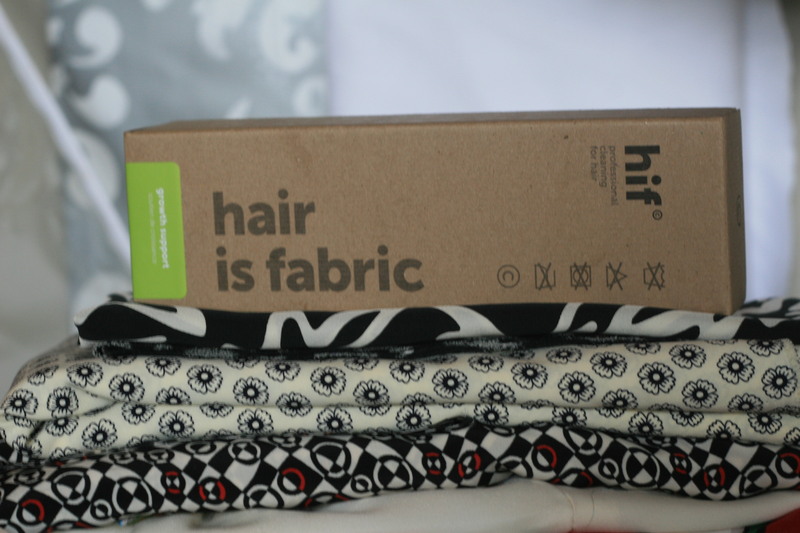 Healthy hair starts with a healthy diet. 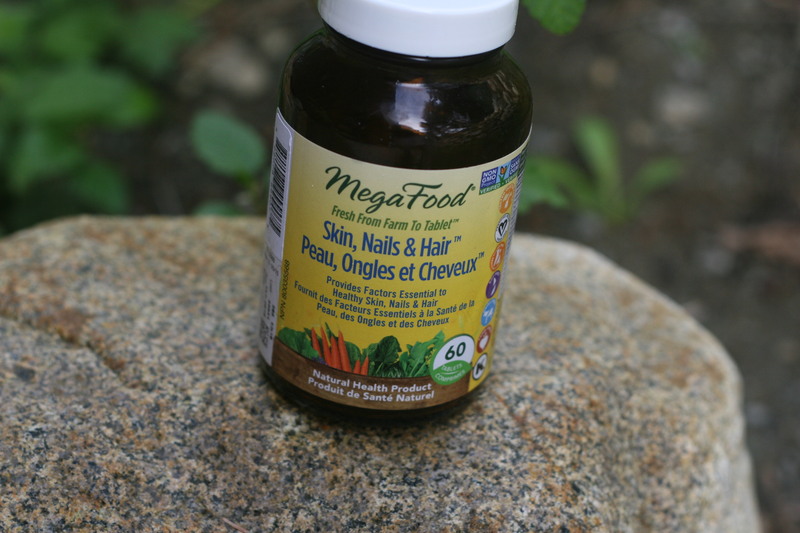 But if your hair needs a boost, consider a beauty supplement. 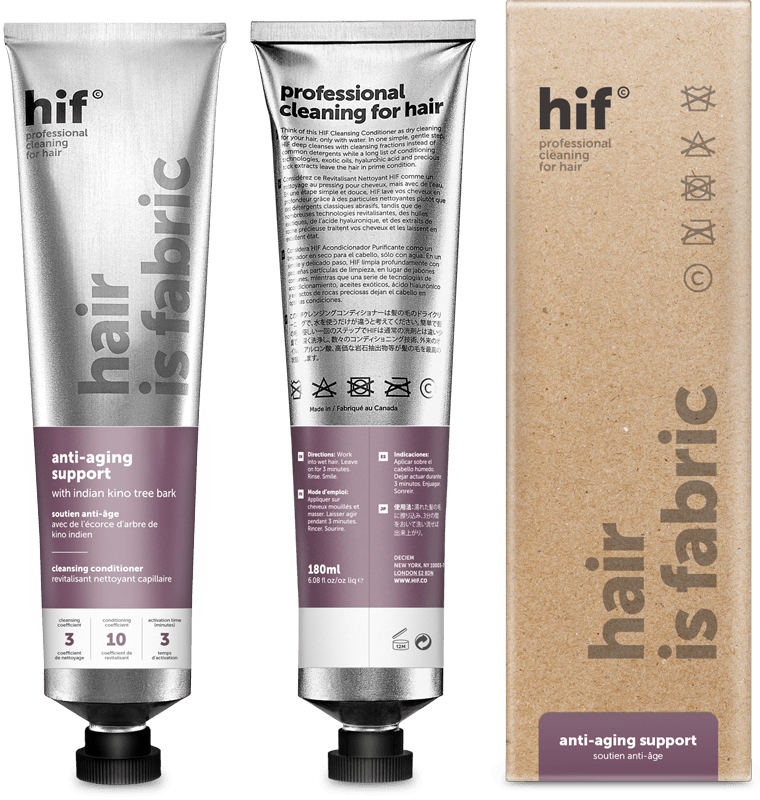 For gorgeous volume, texture, and lift this product has all the benefits of a dry shampoo in an invisible dry spray that actually nourishes the hair as it plumps. Plus it smells amazing. 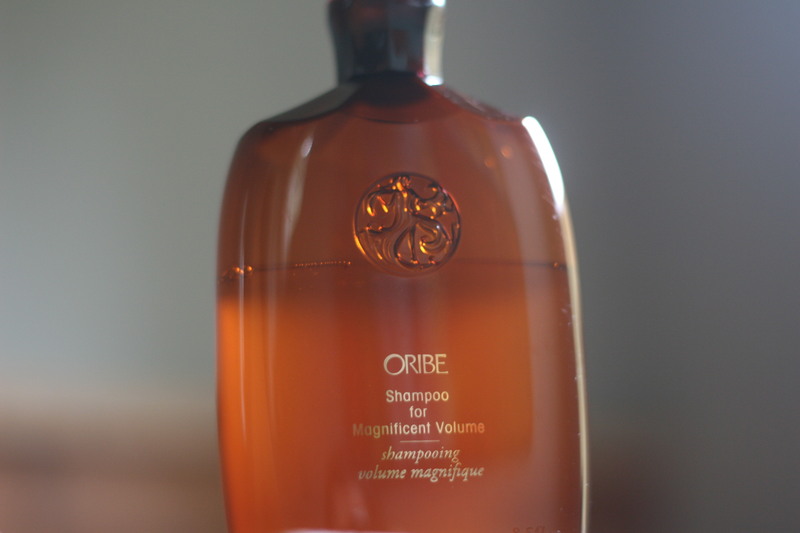 The production of natural hair oils slows down as we age, making the hair dry, brittle, and prone to breakage. 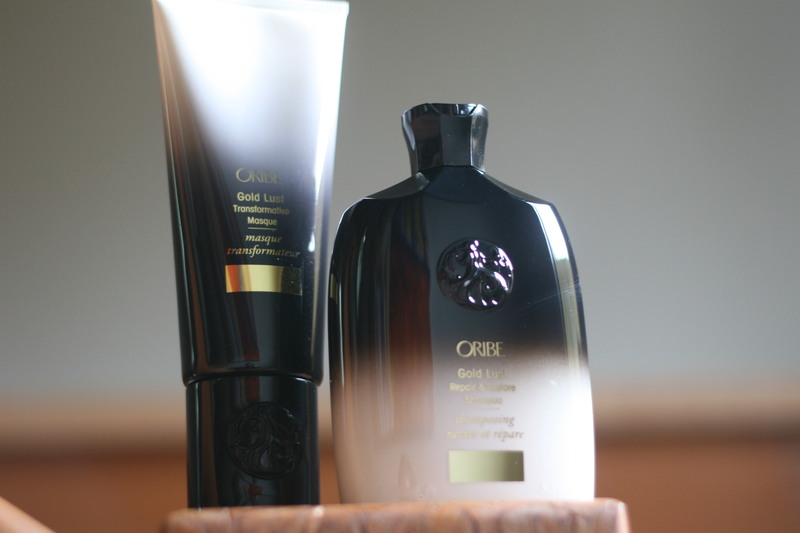 Oils replenish moisture loss and add glorious shine and silky softness. Here is a great drugstore dupe. 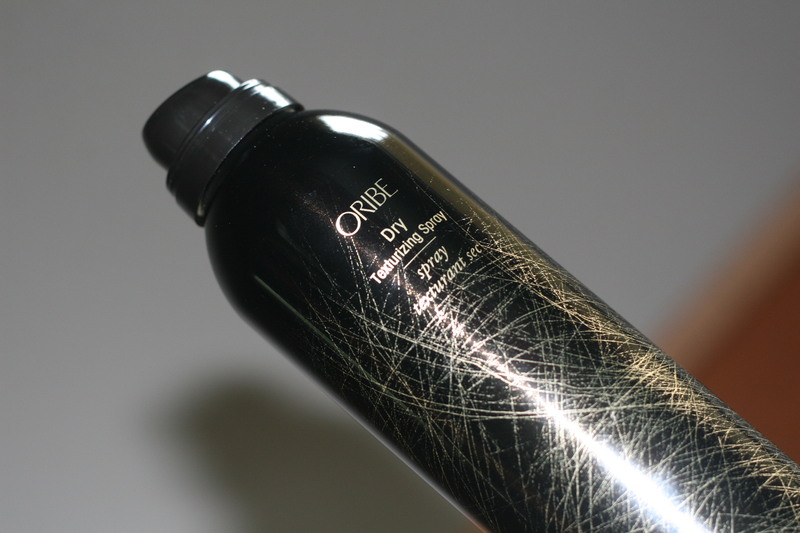 Use high-quality products and don’t wash your hair every day. 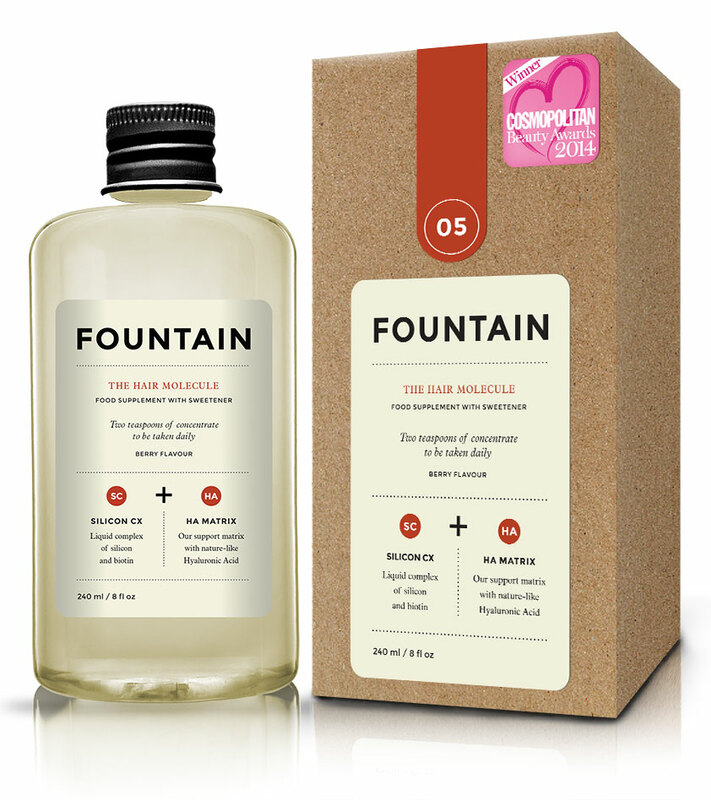 Deciem, The Abnormal Beauty Company, has taken a different approach to haircare with Cleansing Conditioners that respect both hair and scalp. A weekly mask is great for deeply replenishing your locks. 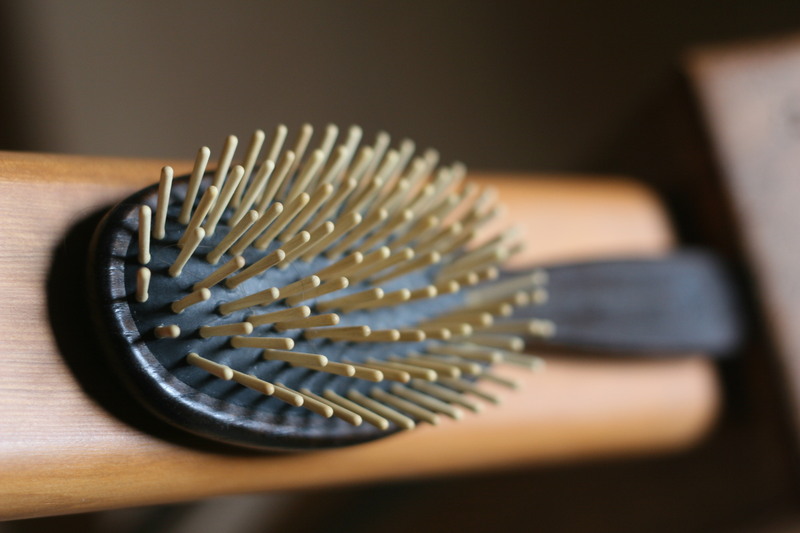 A wooden hair brush is the perfect tool. 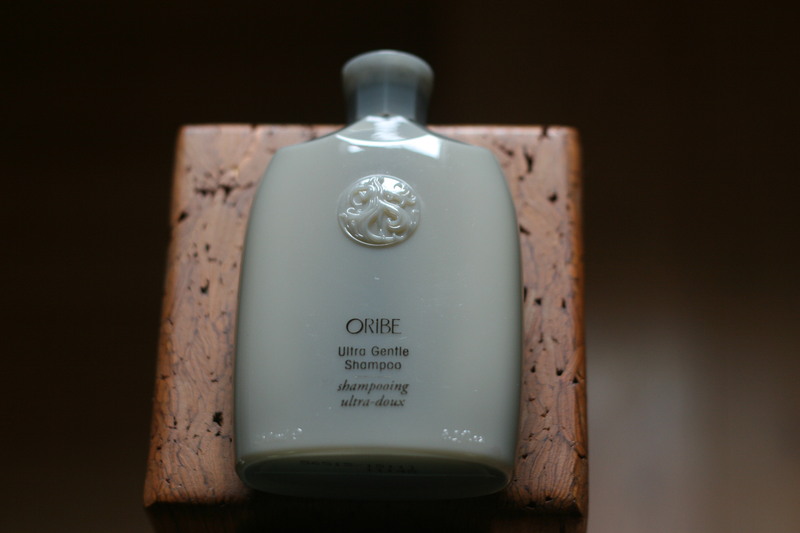 It absorbs hair oils and evenly distributes them as you brush, thereby conditioning the hair. 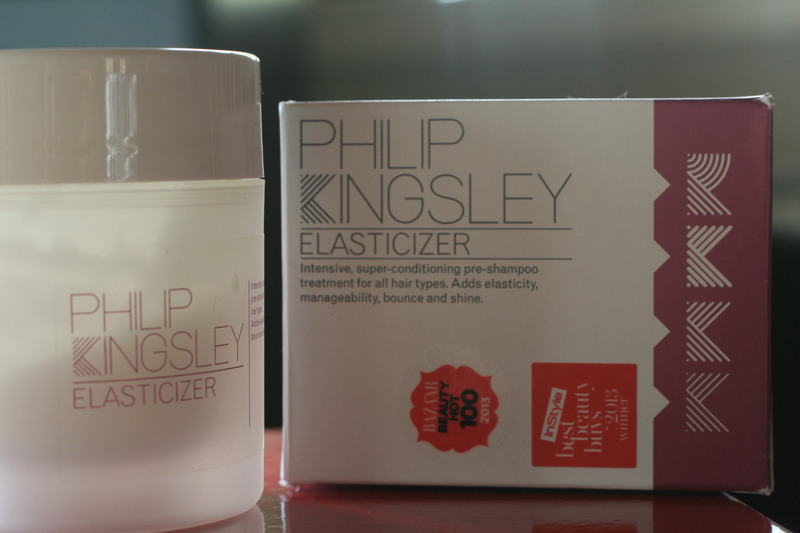 It also reduces static, breakage, and massages the scalp and stimulates healthy hair growth. 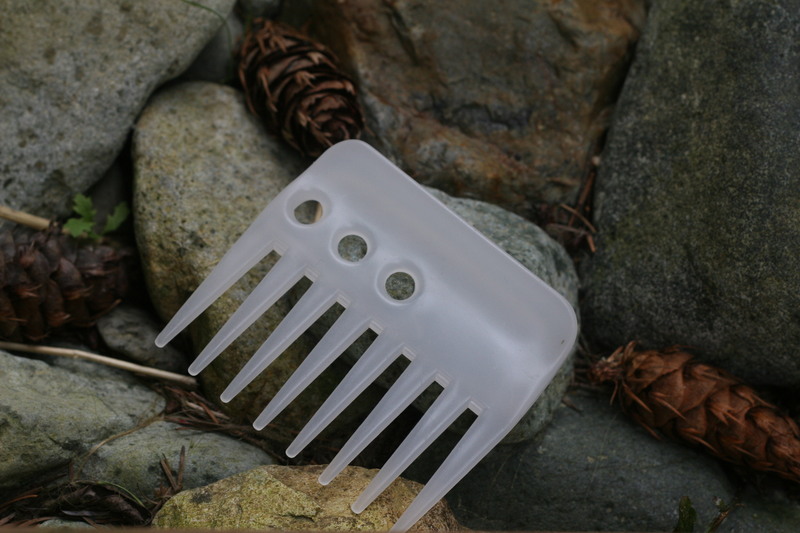 Wet hair is fragile hair, so always use a wide tooth comb to carefully detangle after washing. Heat is the enemy of shine, so let your hair air dry if possible. Whenever you use heated appliances, always, always use a thermal protectant first. Damaging your hair with heat gets you on a treadmill that is hard to get off of. A good cut is your first step to naturally beautiful hair that doesn’t require Vidal Sassoon-level styling skills. In your quest for hair that doesn’t act its age, think of the kindest, gentlest ways to achieve your hairstyle. 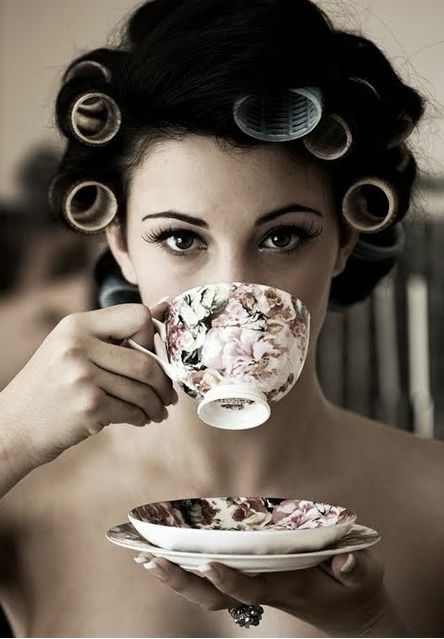 For glamorous Old Hollywood waves à la Lauren Bacall, use big Velcro rollers, spritz with setting lotion, relax with a cup of tea for 15-20 minutes or until dry, and remove rollers from front and bottom to avoid tangling. Rake fingers lightly through curls to soften. Add hairspray and finishing serum. Voilà!